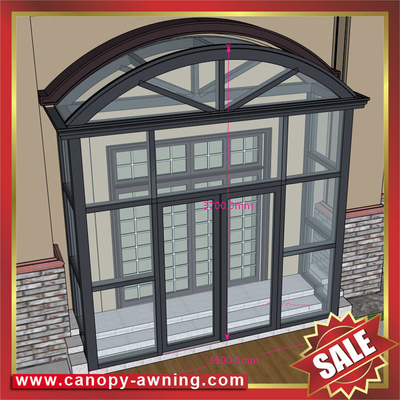 window door polycarbonate canopy with cast aluminium bracket,aluminium awning,diy awning,canopies,great outdoor shelter! 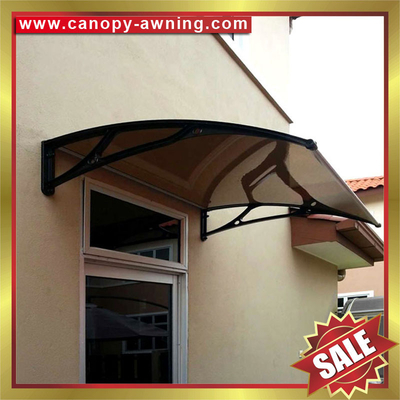 DIY polycarbonate awning,diy awning,diy canopy,pc canopy,pc awning,sunny awning,rain awning-excellent wind resistance! 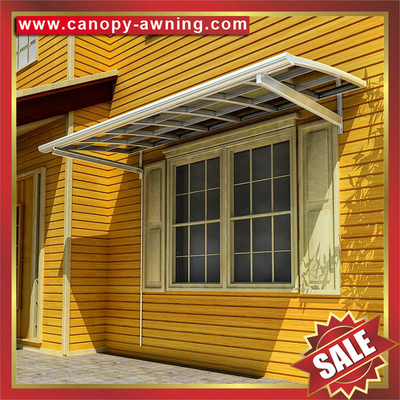 Awning with aluminium alloy bracket,aluminium awning,polycarbonate awning,pc awning,great window and door shelter! 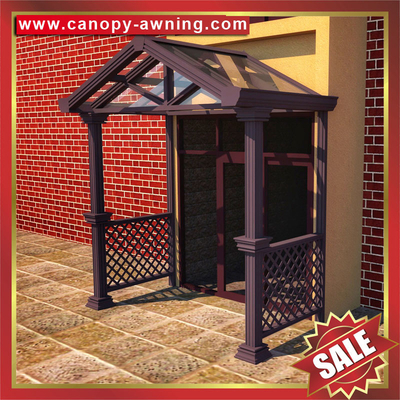 Public garden park corridor gazebo wood style Aluminium aluminum alloy metal pavilion kiosk pergola sunshade shelter! 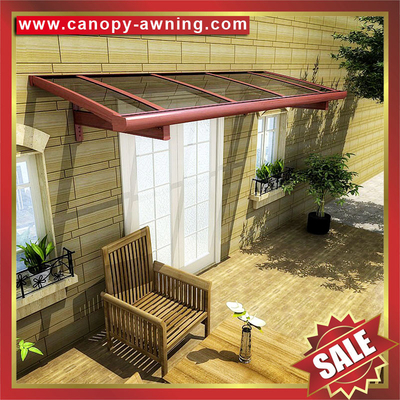 outdoor Public garden park rest leisure sun rain wood style Aluminium aluminum pavilion kiosk pergola sunshade shelter!